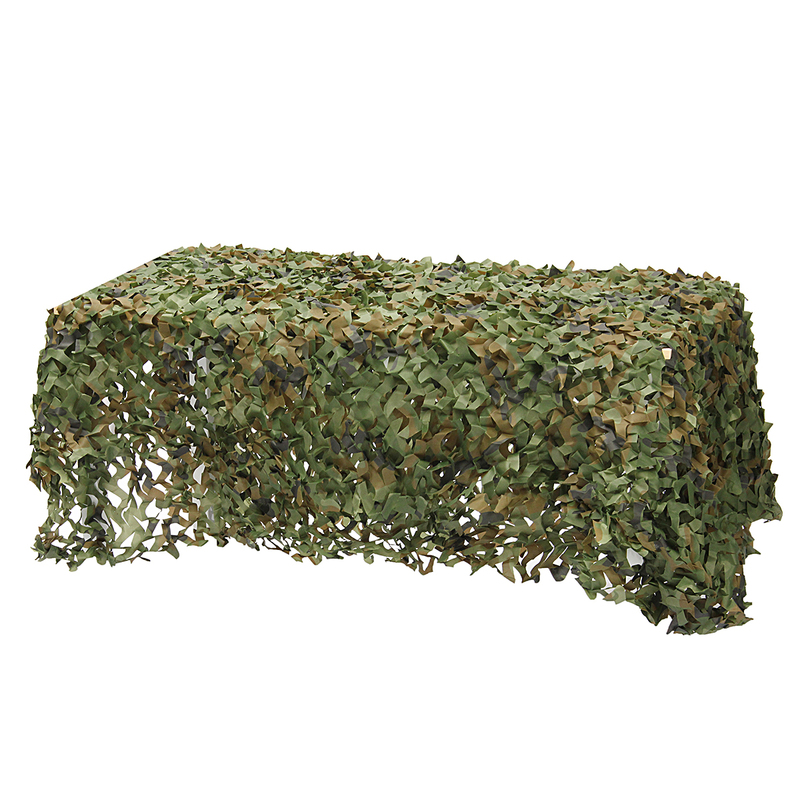 Camouflage jungle camouflage net without a rope. 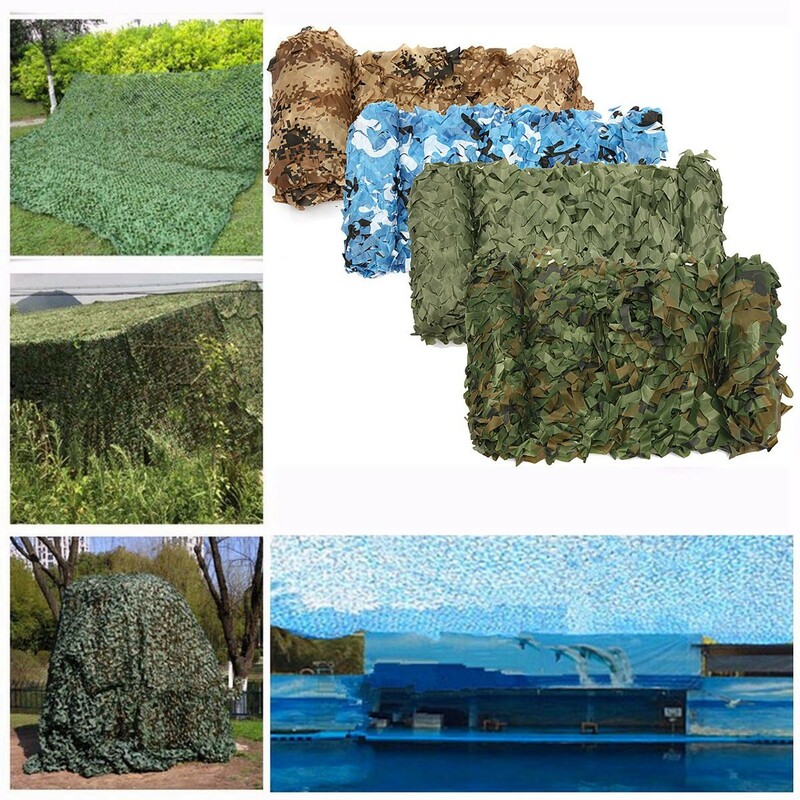 Camouflage is very effective, realistic effect, and versatile. 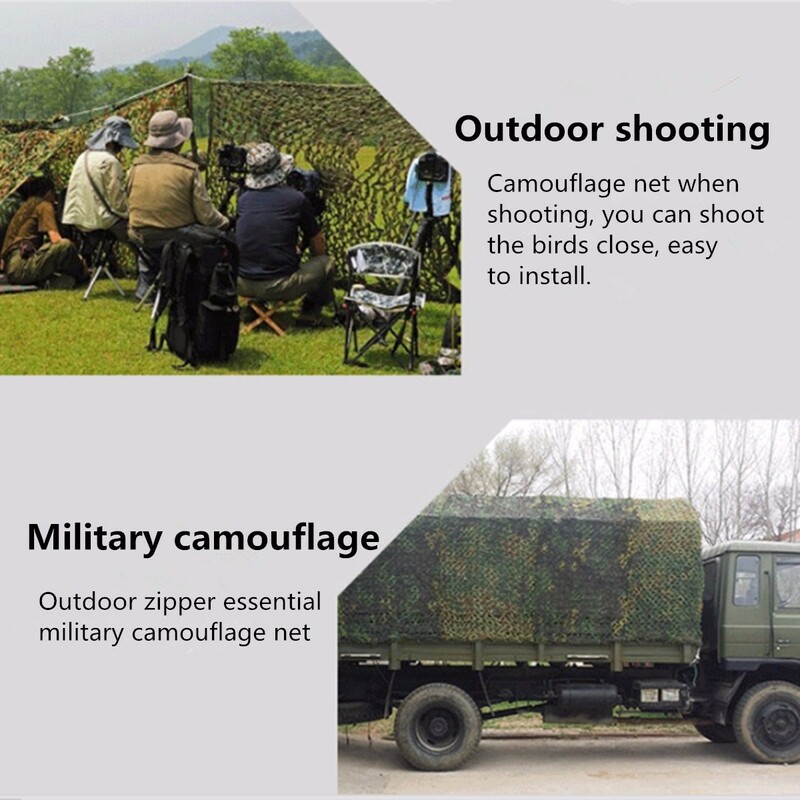 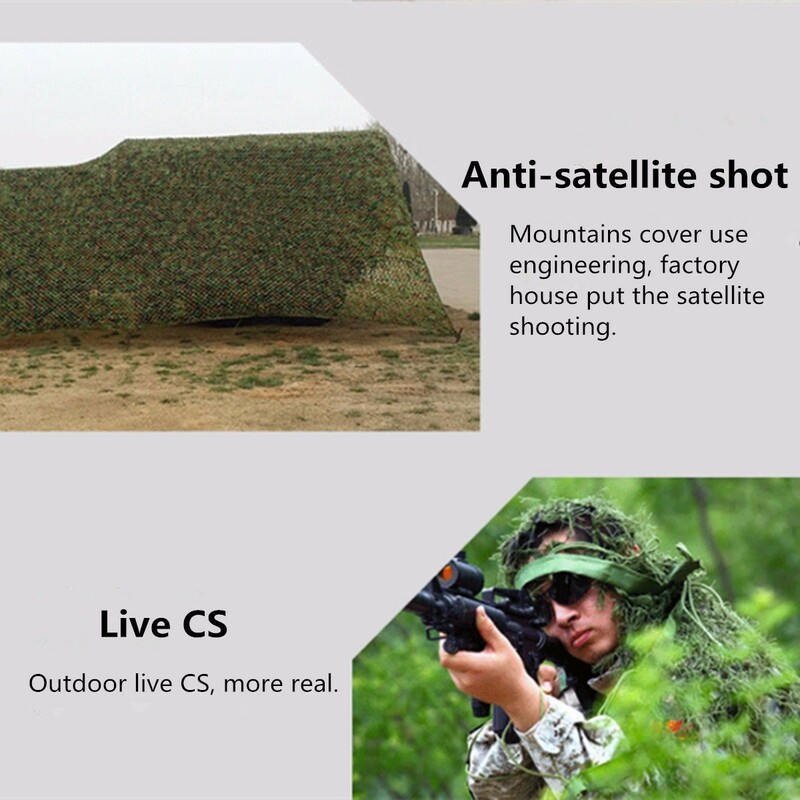 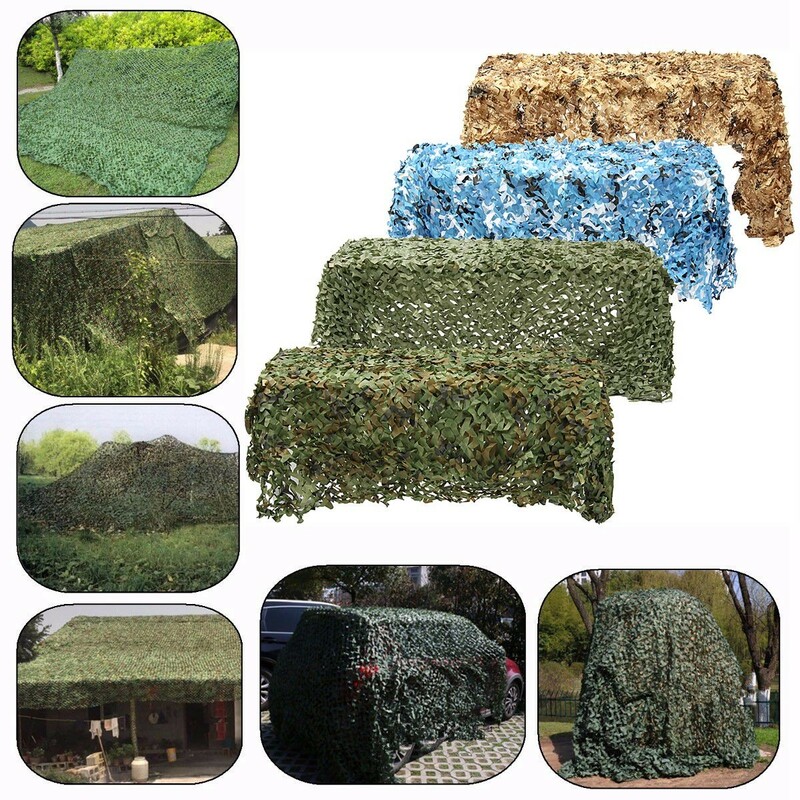 Camouflage army training, military installations anti-anti-infrared radar.